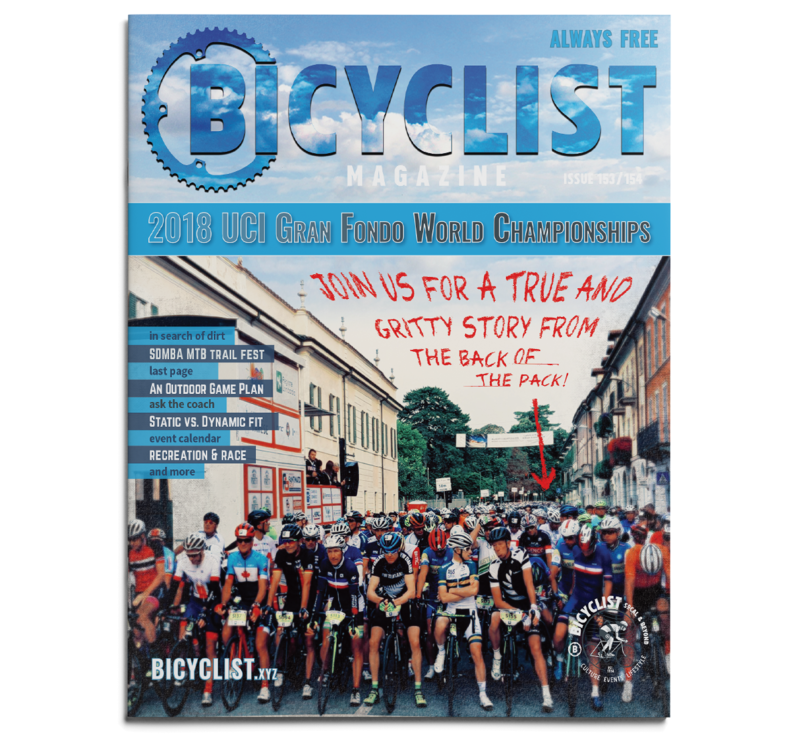 Out now in Bicyclist Magazine is a write-up I did on the 1st Annual MTB/trail festival in San Diego’s Laguna Mountains that occurred last month. Check it out … it’s free! Previous Post Editorial Team Member, Etc.